Play as Quacker Monty Duckerson a truly unique individual. 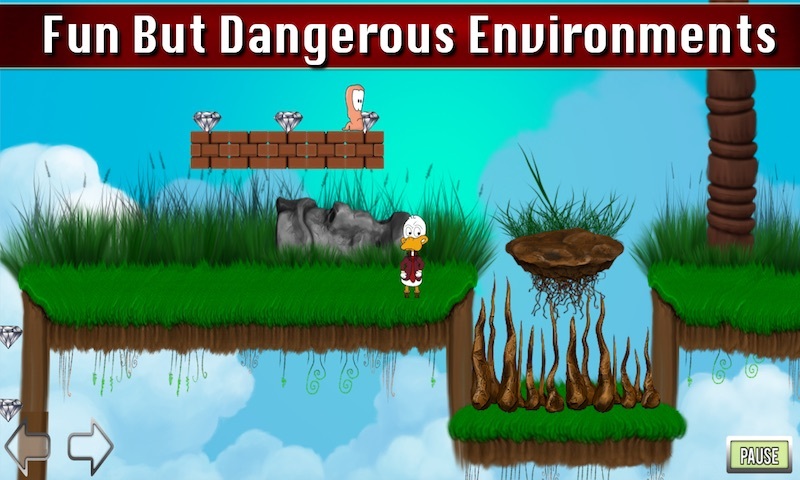 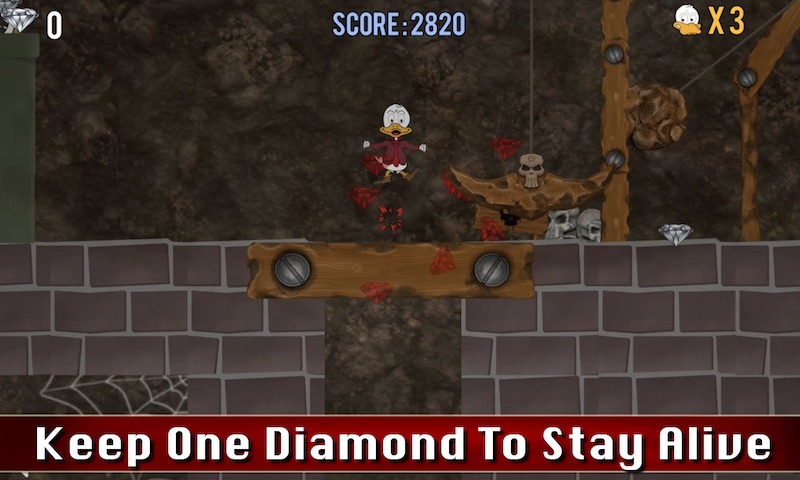 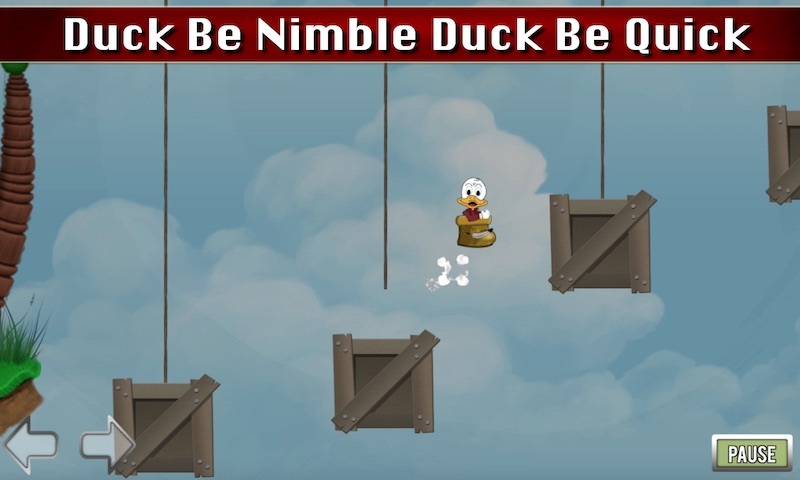 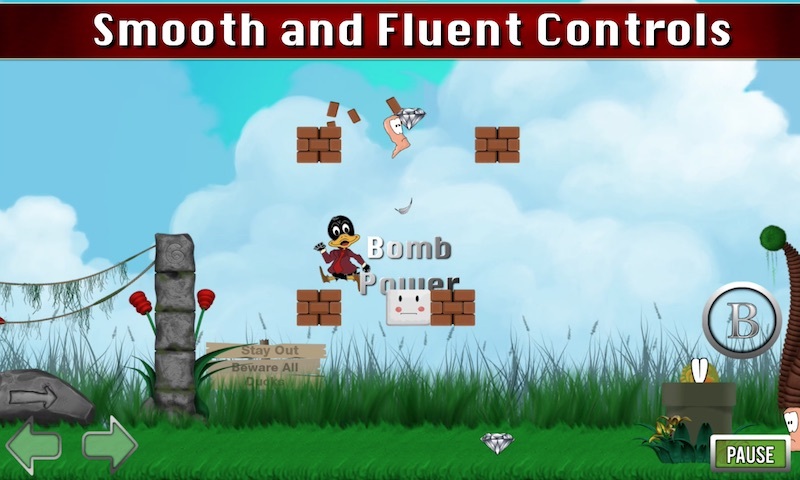 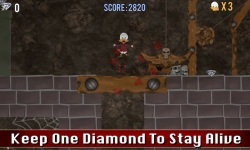 With tons of enemies, obstacles, and hidden paths this game is fun for all ages. 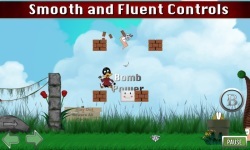 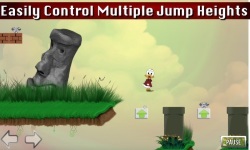 Use power-ups such as triple jump to explore carefully designed levels. 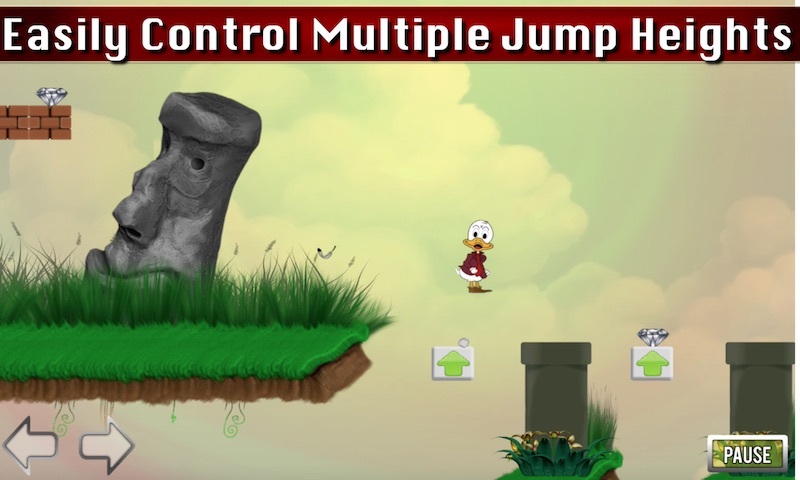 Experience the responsiveness of a console controller on your touch screen device and help our unsuspecting hero find the golden egg.